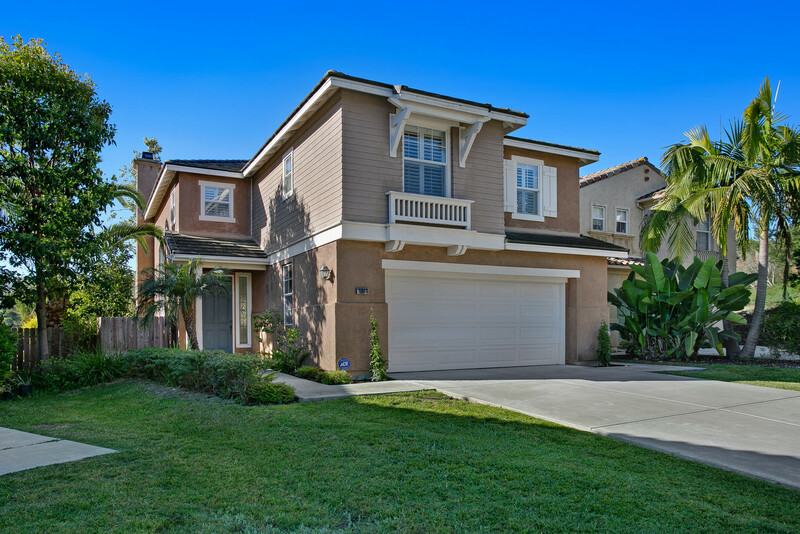 This week we have a great new listing in Carlsbad with access to some of the best schools in San Diego. This is a great option for a family looking for an amazing neighborhood with a super cute cul de sac. Your kids will love it and you will too! Our listing in La Jolla on Calle Veracruz is also a great opportunity for a turn-key, no HOA, house on a quiet cul de sac street for under $1.5 million. 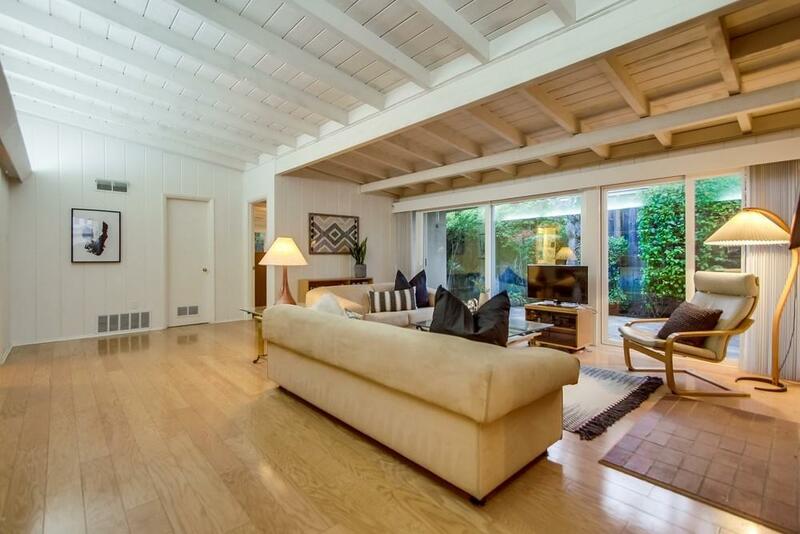 In addition we have picked out two of the best new listings to come onto the La Jolla and Pacific Beach market. Take a look below. 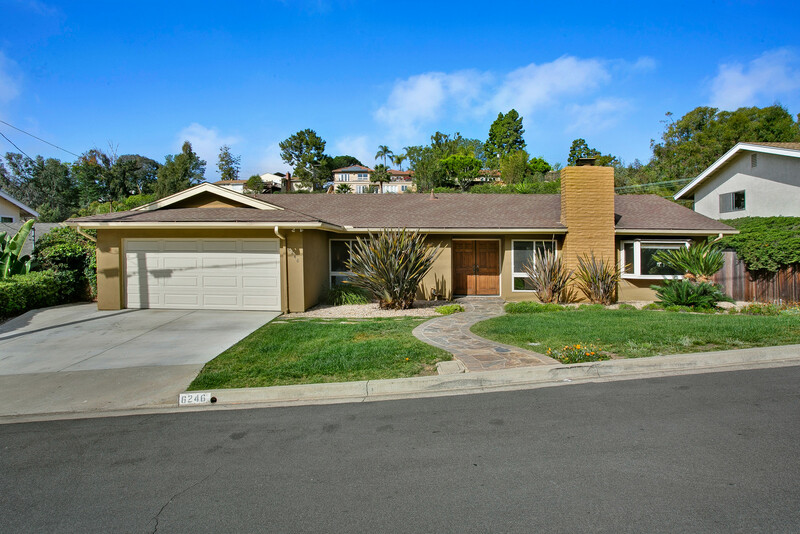 4 bed, 2.5 bath spacious family house on a cul de sasc in the beautiful La Costa area of Carlsbad. Over 2,300 square feet with a functional open floor plan. AND you get a HOT TUB! 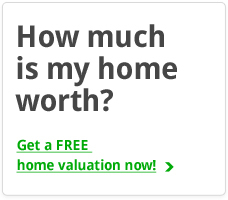 Great value for a single family house in La Jolla. Tastefully updated and this is a price point where all the other alternative houses have a monthly HOA fee, or it’s a fixer on a busy street. This is a great option. WOW. Just take a look. I know you want to and you wont be disappointed. Walking distance to the beach and bay, this is a nicely updated single story house tucked away off of the street.